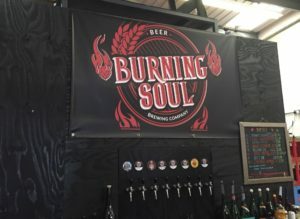 We sat down with Rich from Burning Soul to talk about winning the Thirsty Games at Indy Man, starting a new brewery and the beer scene in the Midlands. 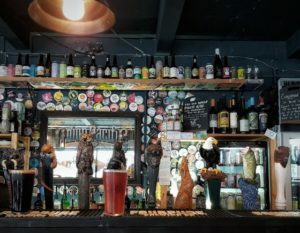 We sit down with Josh from The Wolf in Birmingham and guest co-host Carl Marshall to chat about tap handles, tap takeovers and the beer scene in the Midlands. 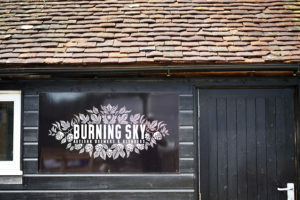 Never one to miss an opportunity, Steve grabbed a beer with Logan Plant – 3 years on since we last spoke to him – to discuss Beavertown’s expansion, the recent Extravaganza and what’s next. As this podblast is all about Belgium, Steve is nowhere to be seen. 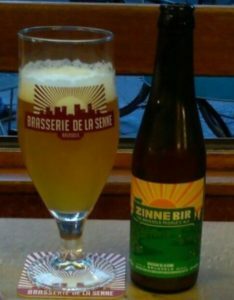 Martin takes the helm, chatting to Yvan De Baets, the owner of Brasserie De La Senne. 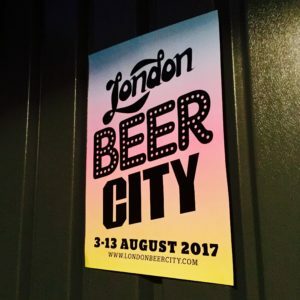 London Beer City runs from 3 – 13 August across the capital. 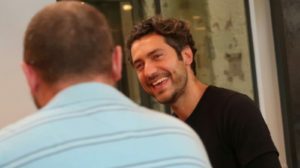 In this podblast, Martin & Steve chat to Will Hawkes & Matt Curtis about what to expect this year.